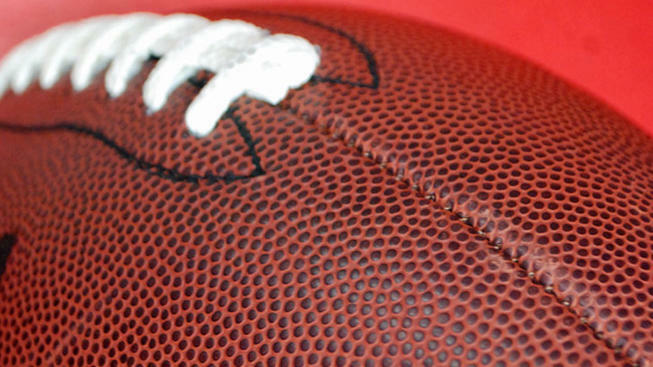 A week in which there weren’t many losses by favored teams saw very few changes in the BOXTOROW Coaches and Media Polls. The coaches poll remained steady as for the second straight week North Carolina A&T received all but two first-place votes to remain the top team. No.2 Grambling received the other two first-place votes. The only significant change was Hampton’s loss to North Carolina Central dropped the Pirates two spots to No. 9, allowing for Bethune-Cookman and Tennessee State – both winners – to move up one spot each to Nos. 7 and 8, respectively. There was one change in the media poll as Langston entered the poll for the first time since 2008. The Lions remain undefeated on the season. Tennessee State dropped out of the poll. The BOXTOROW HBCU FCS coaches poll and the media poll are administered by FROM THE PRESS BOX TO PRESS ROW. 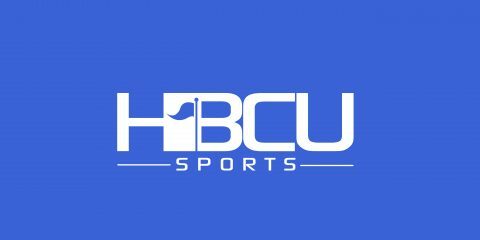 The coaches poll is voted on by the HBCU Football Championship Subdivision coaches and the media poll is voted on by media members around the country who cover HBCU football. Others receiving votes: Alabama State (3-5) 6, Norfolk State (3-6) , Florida A&M (3-7) 1. Others receiving votes: Tennessee State (5-4) 15, Hampton (5-4) 4, Virginia Union (6-4) 3, Benedict (7-2) 2.